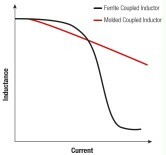 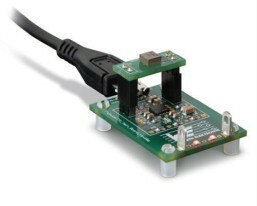 Use #INDUCTORDUET and mention @we_online to discuss the Coupled Inductors with us on twitter. 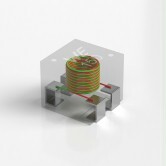 The WE-MCRI is an innovative molded coupled inductor with fully automated bifilar winding process. It offers an almost ideal coupling coefficient up to 0.995. 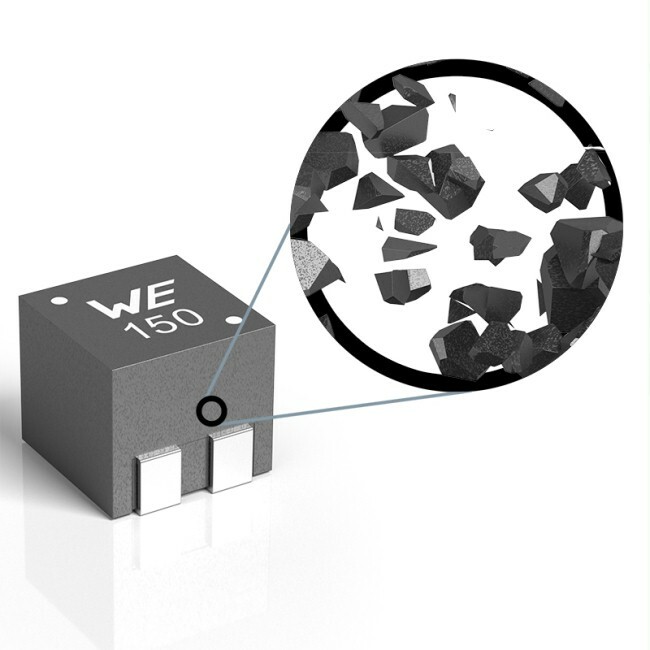 The WE-MCRI features a soft saturation behavior with its crystalline core structure and distributed air gap. 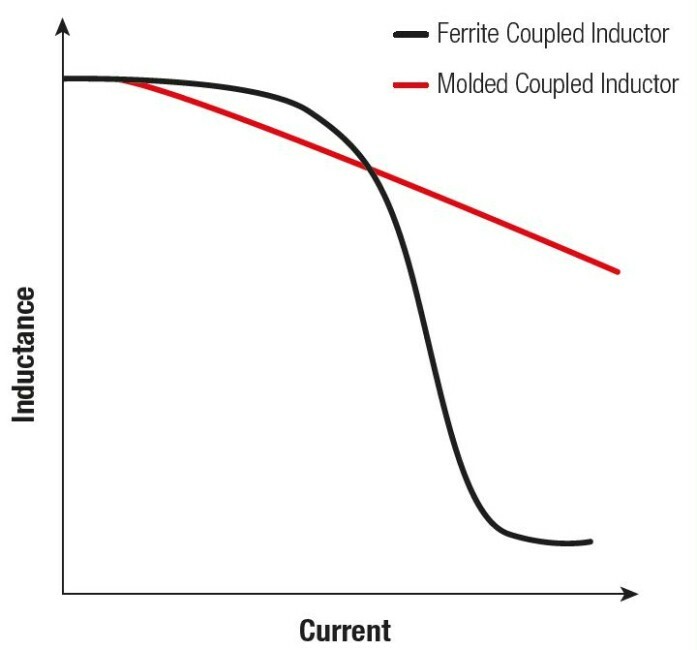 The coupled inductor range includes high voltage isolation versions up to 2 kV, low profile types and versions with various turns ratios. The first fully magnetically shielded coupled inductor with molding technology for high current! 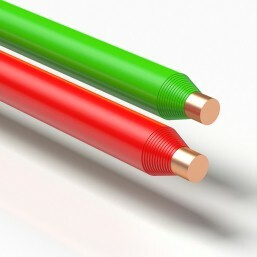 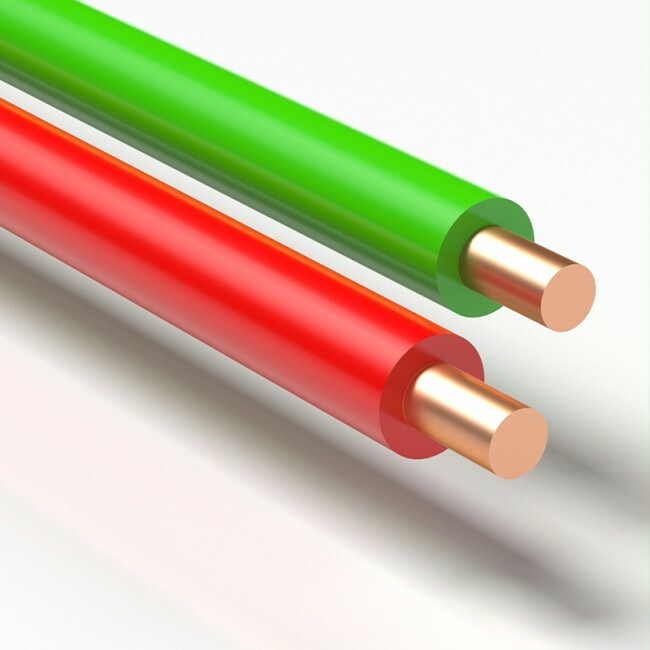 High Voltage Isolation up to 2 kV! 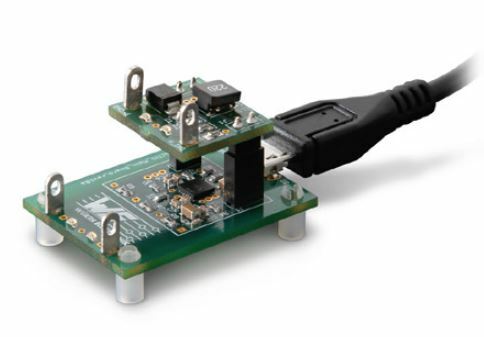 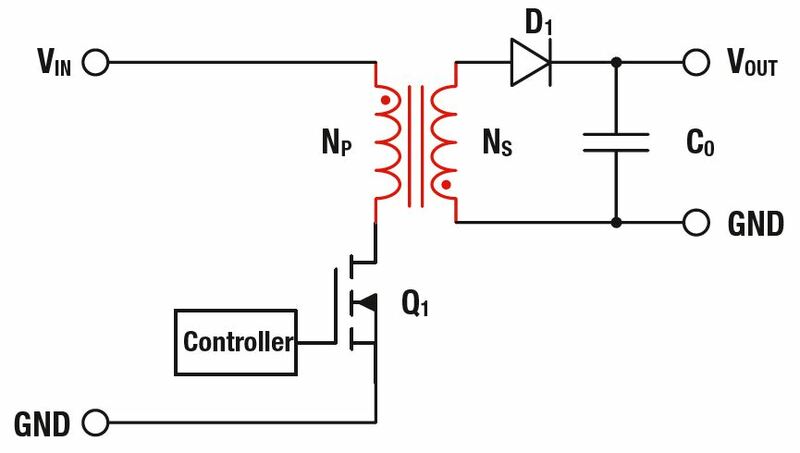 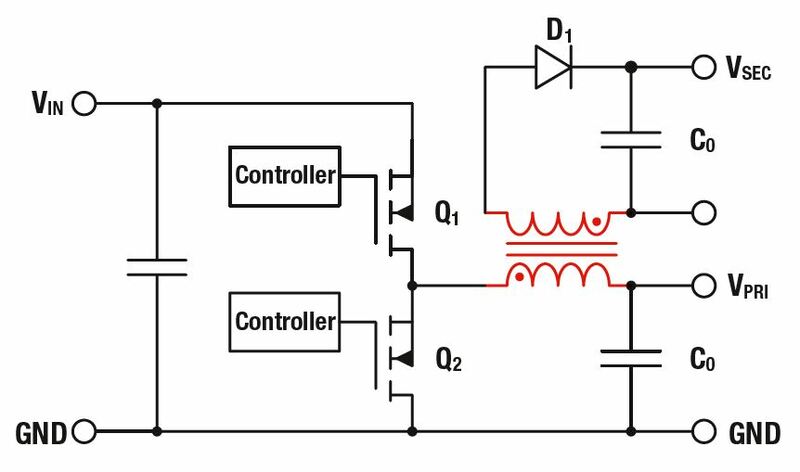 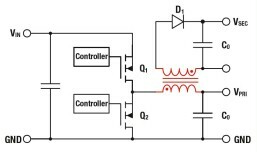 With the High Voltage Coupled Inductor WE-CPIB HV, an additional isolated output in a buck converter can be achieved, with minimal solution size and design effort.